Hennings have been trading in Petworth for nearly 40 years, originally selling old world wines and spirits to the local people and day trippers. For many years visitors have been enticed to Petworth to enjoy Petworth House, which boasts the largest collection of Turner paintings outside of London, and the stunning expansive grounds designed by Capability Brown. Petworth’s rich history is also complimented with its vibrant antiques market, with as many as 40 dealers in the area. 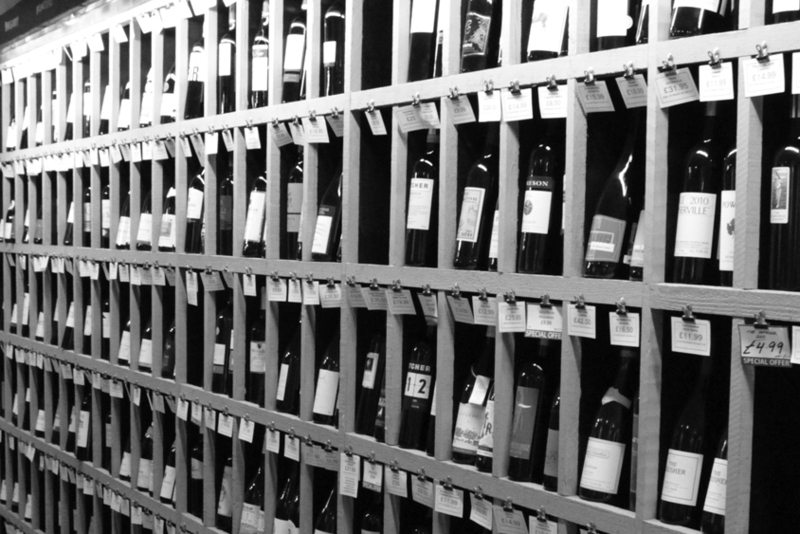 As the world of wine has evolved, our range has grown and developed with it. Our heritage is richly invested in the classic wine regions, however, our range is constantly expanding and being invigorated with more and more interesting and diverse wines. Petworth today is a lively and vibrant town, which despite having such a deeply rooted cultural history, offers its visitors an exciting shopping experience. 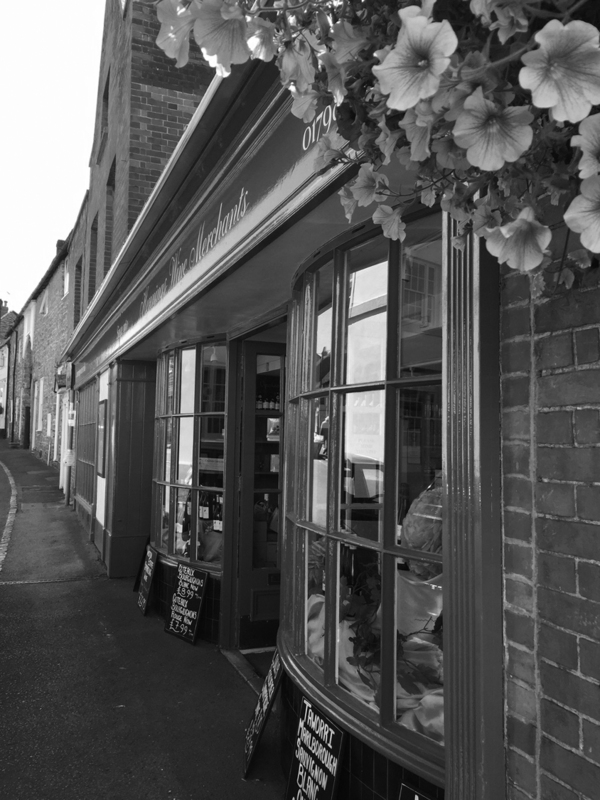 With many cafés, delis, boutiques and unique shops, every visitor can find something engaging and memorable in Petworth. Hennings is situated right in the heart of town, and welcomes new and returning customers alike! 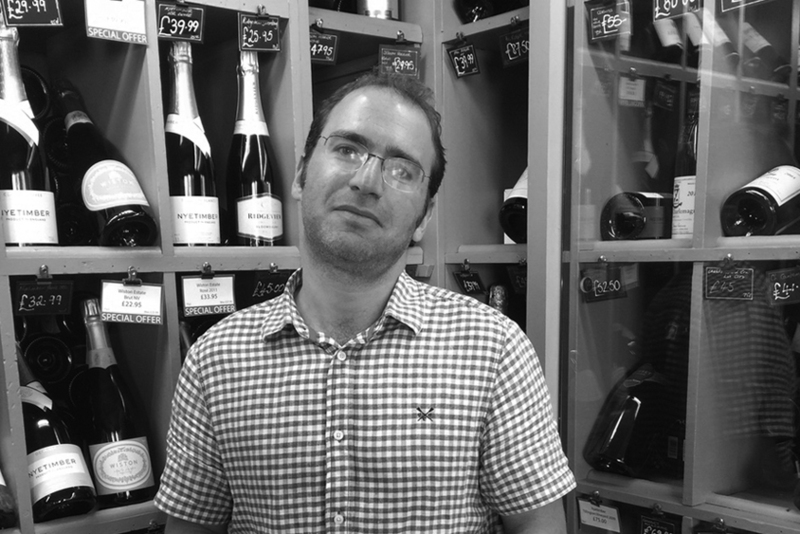 I have managed the shop for 2 years, having previously worked in the wine business for 16 years. In this time, I have tasted more grapes, vintages, wine regions and producers than I can remember. However my enthusiasm and my desire to learn more has never left me, and one of the things that is so exciting about the world of wine, is that there is always more to experience. Be it new grapes, new wine producers, new appellations or just new vintages, viticulture never ceases to grow and attract new interest. I would like to take this opportunity to welcome you to our shop. Our team is made up of wine enthusiasts, current and past Plumpton students, and WSET graduates. 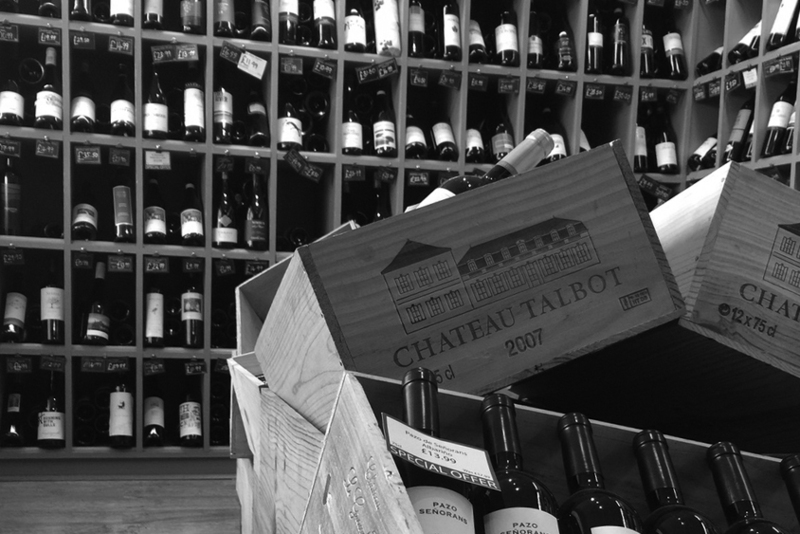 We love to share our wine knowledge and enthusiasm with our customers, and pride ourselves in our service and finding you that perfect bottle for any occasion. Pop in for a store tasting this weekend, and be inspired by the beverage that has captivated and beguiled people for centuries.